I'm not the type of blogger to paint my nails and then immediately remove it just for a post. That means my current Halloween nails are posted a bit too late to be of use to you (though, if you are curious I am planning on doing cat nails.) So, I try to show my past holiday nail art for some inspiration-in enough time for you to paint them for all your Halloween festivities. 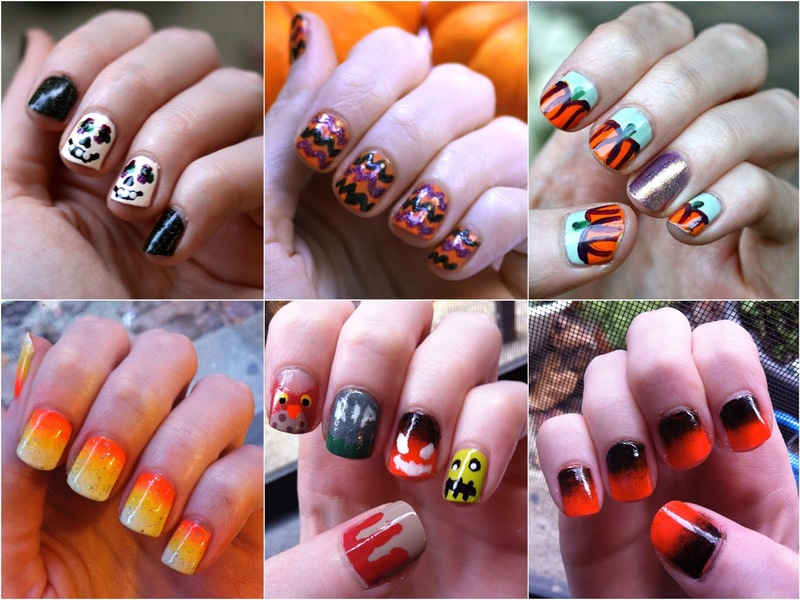 What will be on your nails this Halloween?